Australia is a fantastic destination for healthcare professionals looking to build their careers and improve their standard of living. We’ve put together a list of our favourite things about what’s commonly known as the Lucky Country. 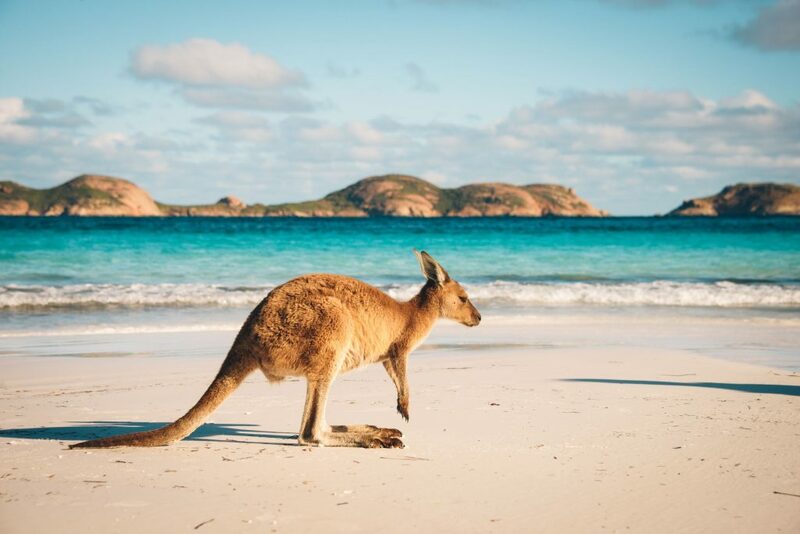 From the great Australian weather to the fantastic native animals, there are countless reasons why Australia is the destination of choice for so many healthcare professionals. Here are some of the reasons why you should live and work in Australia. Australia is known for its beautiful weather. According to the Bureau of Meteorology, Australia averages more than 7.6 hours of sunshine a day! Western Australia’s capital Perth is the sunniest with an average of 8.8 hours per day. The city’s Mediterranean climate and proximity to the beach make it one of the best places to live. Darwin in the Northern Territory and Brisbane in Queensland are close with 8.5 and 8.2 hours of sunshine, respectively. With about 34,000 kilometres of coastline, you’ll be able to enjoy the sunshine at one of the country’s many beaches. With such great weather and so many places to enjoy it, you’ll never run out of great things to do on the weekend! Australia is home to the world’s oldest continuous cultures, with Aboriginal Australians arriving in Australia approximately 50,000 years ago, according to recent studies. With such a strong foundation, Australia has embraced people from all over the world. Approximately 60% of Australia’s population growth comes from migration and one in four Australians were born overseas, while one in two has an overseas-born parent! Australia’s rich cultural tapestry is highly valued, very visible and celebrated all year round. The best part: You’ll never feel like a foreigner in Australia. 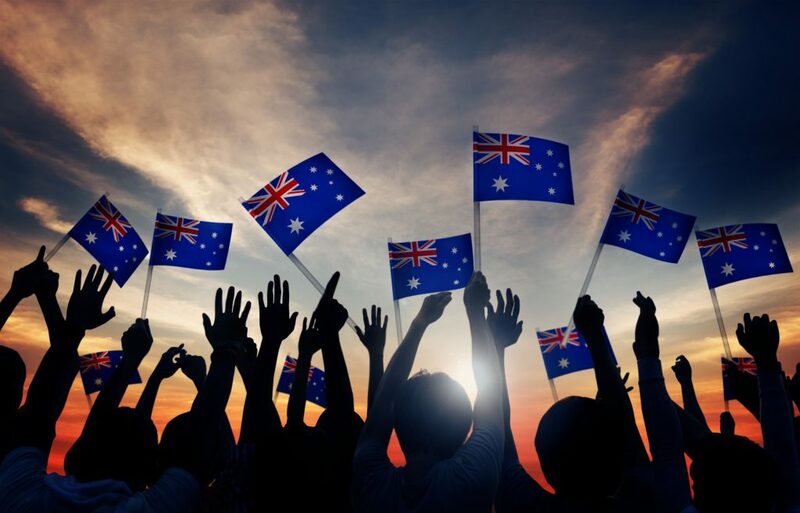 Australia’s stable democratic system and highly skilled workforce make it one of the world’s strongest performing economies. According to the Australian Government, it has the fourth largest economy in Asia and the world’s 12th largest. The country has low unemployment, low inflation and a highly open and transparent business environment. It was one of the only countries to come out of the 2008 Global Economic Crisis unscathed. It’s currently enjoying its 27th year of recession-free growth! This translates to around 1.7 million people employed in healthcare in 2017, an 8% increase on 2016. The Australian government believes that healthcare will grow 16.1% over the next five years. 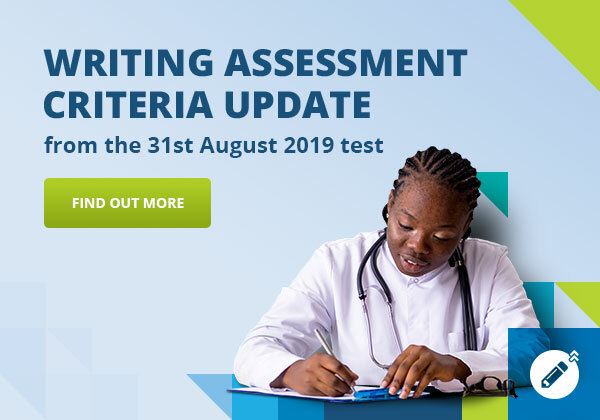 As a high proportion of these workers are aged 55 years and over, there are plenty of opportunities for foreign-trained healthcare professionals over the next 10 years. Australia’s wildlife is some of the most unique in the world. When you think about Australia, scary spiders and dangerous snakes come to mind. But the country is home to a huge diversity of animals and plants. It has around 10% of the world’s biodiversity, with more than 80% of Australia’s mammals, reptiles, frogs and flowering plants unique to the country. The Lucky Country is inhabited by more than 140 species of marsupials, including around 50 species of Kangaroo (and not all of them hop across the ground). You can see these and many other animals in Australia’s vast nature reserves, which stretch over nearly 18% of the country’s landmass. Australia’s healthcare system is one of the best in the world! All Australians are covered by a universal, tax-funded health insurance scheme called Medicare. The system is why Australia’s population is healthier than the Organisation for Economic Co-operation and Development (OECD) average. Australian men have the fifth highest life expectancy and women the eighth in the OECD. 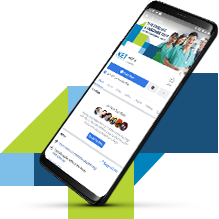 The healthcare system is constantly recruiting doctors, nurses and other healthcare professionals to keep up with increasing demand for medical services. 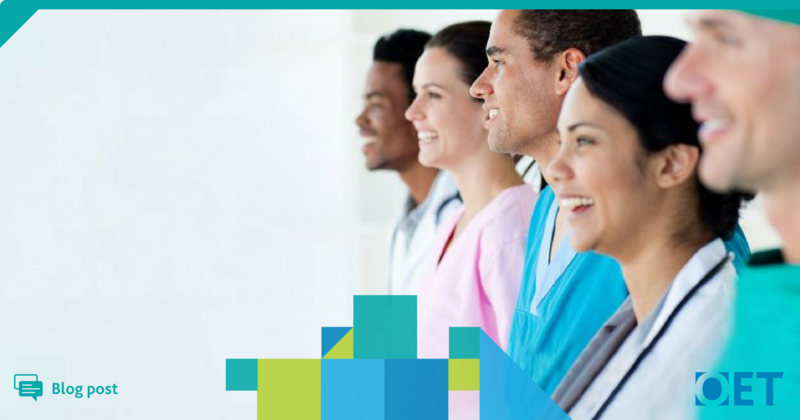 Learn more about living and working as a healthcare professional in Australia by downloading our detailed Australian Destination Guide today! We’re so excited to share the changes with you. Are you making these mistakes with your questions? 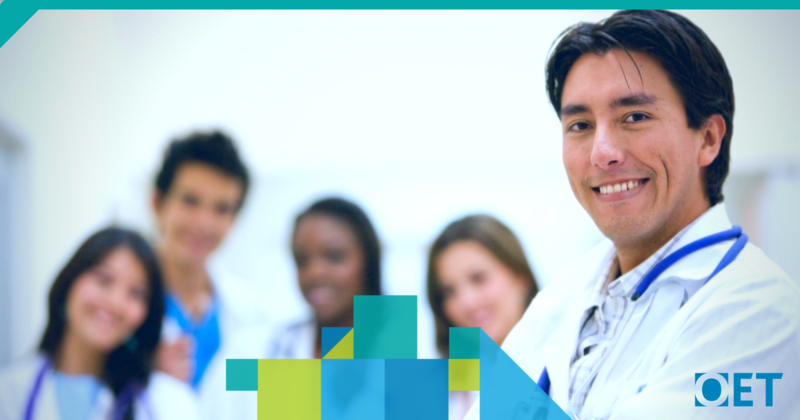 What are your reasons for taking OET?